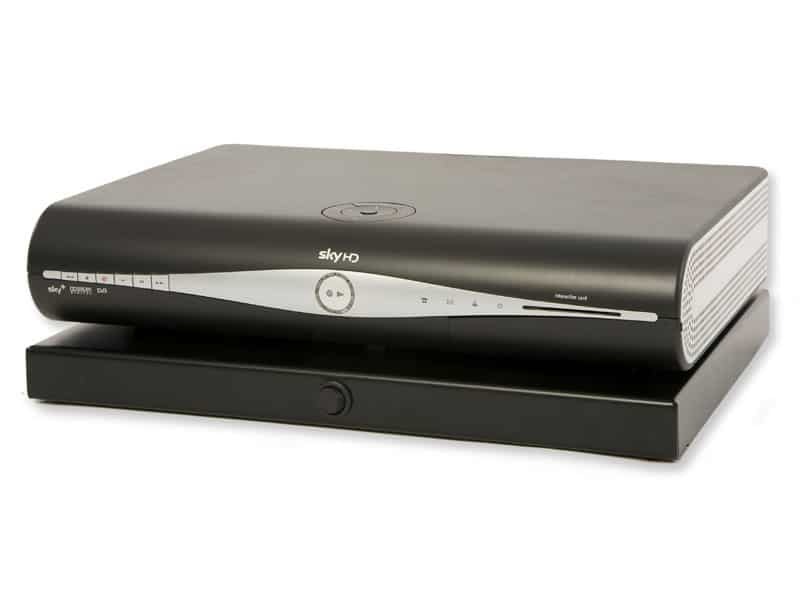 The Sky Tray is neat and compact product that allows additional simple and easy access topower reset a Sky box, useful for when encountering a locked sky box. With a front mounted switch, a Sky Box can be reset without the need for unplugging the power at the mains. A functional and uncomplicated solution to the problem of locked Sky Boxes.